KERALA - TRULY A GOD'S OWN COUNTRY. the land of the sons of the cheras who were the first rulers of Kerala. 1960's when backpackers & 'hippies' began to discover the charms of southern beaches.Today Kovalam has few equals as a seaside tourist destination. 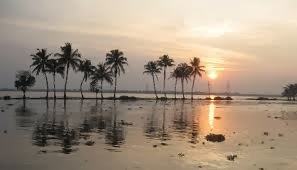 name 'venice of the East' to kerala and also the virgin forests & the green hills. beautiful waterworld. 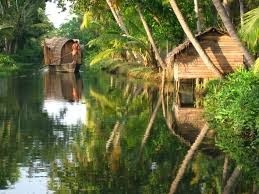 The many resorts that have sprung up in and around Kumarakom have transofrmed this once quiet & peaceful settlement into a much sought after destination. Let us see what the reputed Travel Magazines say about Kerala. 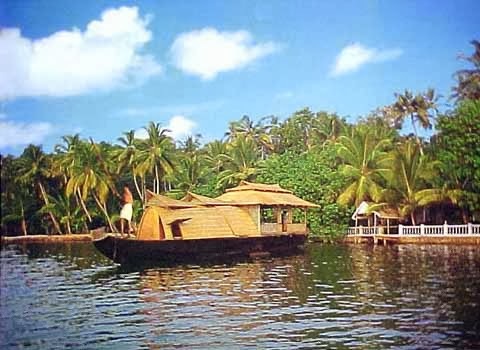 #Kerala-One of the 10 Paradises of the world-National Geographic Travel. 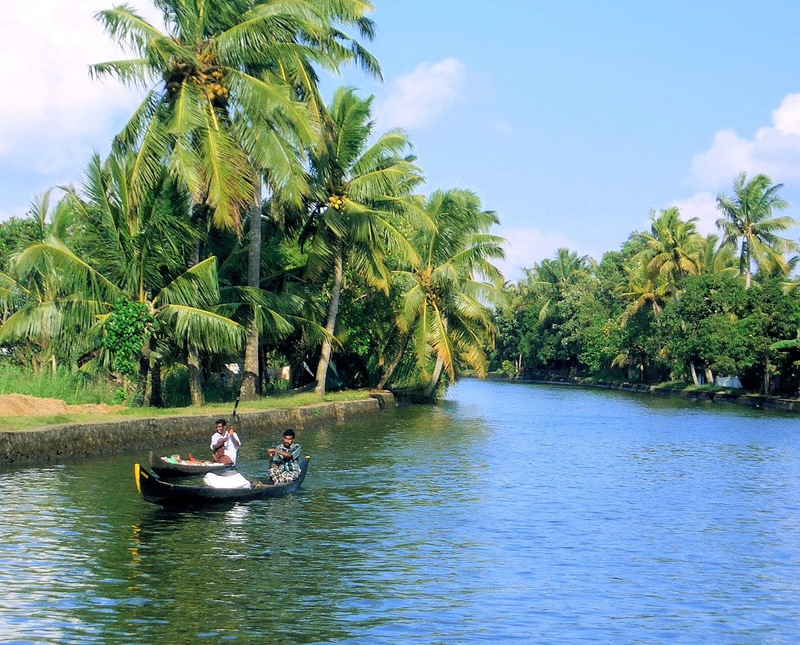 # Kerala - One of the great 100 trips of the 21 st century- Travel & Leisure. # Kerala - One of the 10 hotspots of the millennium - Emirates In-flight magazine. # Kerala - One of the 10 Love Nests in India - Cosmopolitan. 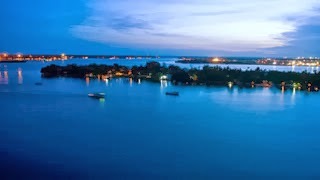 # Kerala - One of the Six destinations of the millennium - Khaleej Times. Mr.Siddhartha Pahwa,CEO,GENIE & MERU Cabs at the launch. AIR CONDITIONED CABS IN BENGALURU. GENIE cabs ,an initiative Meru Cabs Company offers a safe,professional,efficient & reliable service at affordable price.The introductory offer will be for Rs.12.50 per km. The minimum charges is Rs.100/- for 6 kms. Ms.Pranitha Subash,Kannada film actress graced the occassion. # Net Profit down by 25.20% . # Operating profit down by 6.71%. # Global deposits Up by 18.92%. # Global advances Up by 15.17%. # CASA Deposits Up by 8.28%. # Gross NPA is at 2.80% as against 2.31%. # Net NPA is at 1.66%as against 0.85%. # Book value per share increased to Rs.198.17. # Earnings per share (EPS) stood at Rs.28.84 as against Rs.31.28 in December,2012. # Capital Adequacy Ratio( Basel II) is at 11.55% & CAR ( Basel III) is at 11.26%. #The bank declared interim dividend of 25% on 9th january,2014. on Preferential basis on 13.01.2014. # The bank's board has approved for raising capital by QIP route for Rs.1500 crores. # The bank's branches are at 3144.